Before treatment plans can be discussed, it’s crucial to understand epilepsy for the uncontrollable creature it is. 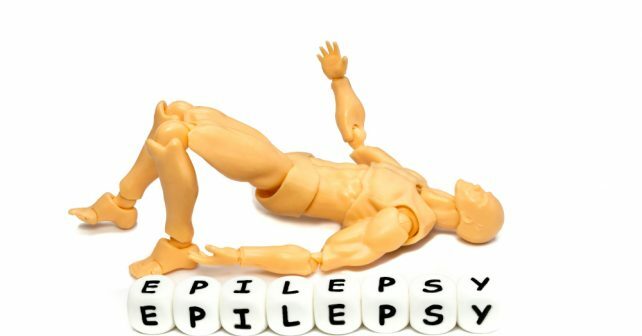 Epilepsy is known for being a chronic disorder which triggers seizures sometimes in unreasonable times. Not only can seizures affect one’s health, but they can also change a person’s career, social life, and safety. In fact, there are more than three types of seizures the two most common being focal or partial seizures and generalized seizures. 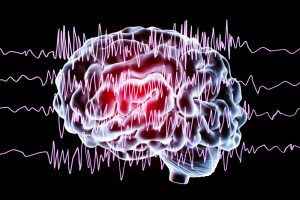 The cause for such seizures is sometimes unknown although other times patients experience seizures as a result of a brain injury. 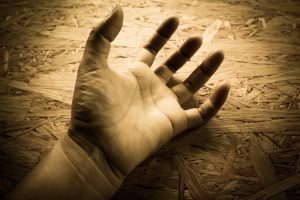 When someone has a seizure, it can be scary for everyone involved. Depending on the type of seizure one may stare off into space or convulse. However, a seizure is still an intense bodily function. A person who experiences a seizure will experience three phrases commonly known as aura, ictus, and postictal. The aura stage primarily consists of a change in the six senses as well as the emotions. Seizure activity is classified as the ictus stage and can vary depending on the type of seizure you have. After the seizure, a person enters the postictal stage where the brain is in recovery from the seizure activity that just happened. A person is likely to experience fatigue and some uncertainty during the postictal phase. It’s important to go over all the treatments that you’ve found either on the internet or heard about with a doctor. Doctors will help you during this difficult time and assist you in choosing the right treatment plan for you. However, medication is the most common treatment for seizures. There are over twenty different kinds of medicine that cater to a different need in seizure treatment. If you have a difficult time controlling your seizures you can always try clinical trials. In fact, there’s an epilepsy center where people receive treatment for seizures like surgery, clinical trials, and medications. Another treatment suggestion is a dietary change. Changing to the Atkins diet might help you if you have uncontrollable seizures. But please ask your doctor about these plans before you decide it’s what you want. It’s vital that you control your seizures since they can wreak havoc on your life. To be a good supervisor of your seizures, it’s essential that you have confidence in your abilities. If you believe that you can’t take care of yourself then how are you handle the world? Seizures may be one obstacle in front of you, but that doesn’t mean you have it let it get in your way. Next time you feel a seizure coming on lay down or put on some music to calm you. There are many ways to operate a healthy life with seizures. You just have to find them. Another way to manage your seizures is simply through speaking your mind to friends, family, and healthcare professionals. If you don’t like a new medication, tell someone. If you don’t want a new treatment plan, tell your doctor. Your healthcare team is there to help you. It’s important to speak up because if there’s no communication between your doctor and you, you’ll not be able to receive excellent care. In fact, if you find your doctor to be mean or outdated in their techniques, it’s best to find a doctor you do like. People who like their doctors often feel more comfortable sharing their medical concerns with him or her. Therefore, you’ll end up getting better care with a doctor you find nice since you share your concerns with that doctor. While confidence and speaking to healthcare professionals are critical in managing epilepsy so is your mood. Having a negative outlook on seizures doesn’t heal the wound. In fact, it does the opposite by having a negative perspective on seizures you could potentially be provoking them. When you decide to think of something in a negative way sometimes, you might obsess over it, analyze it, and maybe even try and rationalize your negativity. However, your focus on seizures only brings you down. That’s why it’s important to focus on the positives instead of the negatives of seizures. What’s life like with epilepsy? The first thing you need to know about life with epilepsy is depending on your seizure count you might not be able to drive. That might sound sad to those who got diagnosed as children; however, there are plenty of ways to get around. Buses, taxis, and Ubers are all great examples of public transportation. Just look at New York City it’s almost frowned upon to drive unless you’re a taxi driver. Although, since driving is an integral part of a lot of jobs you might find it hard to find a job. However, no employer can discriminate against someone because of their medical condition. If you believe you have been discriminated against, you can always call a lawyer. Secondly, if you’re in school, you can ask for extra time on assignments and tests. Depending on the school they might allow you extra time on all assignments and tests or just certain ones. It’s best to contact the school to find out what assignments and tests you possibly can get extra time on. Do you know how to manage and better treat your seizures? Then go on but don’t forget epilepsy doesn’t define who you are only you can do that.